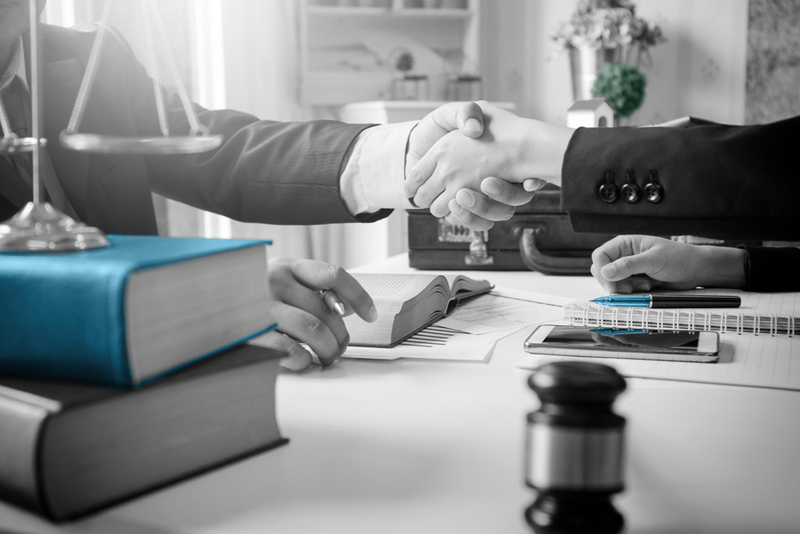 On March 11, 2019, the US District Court for the Central District of California approved a settlement stipulation between the parties involved in the Fair Credit Reporting Act (FCRA) case between Thomas Robins and Spokeo, Inc.
AccuSource has followed this story closely and previously reported on its developments. More about past news in the Spokeo v. Robins case can be found here. July 20, 2010: Named plaintiff, Thomas Robins, sues Spokeo, Inc. in a class action case alleging violations of the FCRA, specifically that Spokeo published erroneous information about him which harmed his employment prospects and violated his FCRA-granted rights. January 2011: Judge Otis D. Wright II dismisses initial complaint claiming it did not allege “any actual or imminent harm”. Plaintiff Robins amends complaint to allege employment, stress, and anxiety injuries. May 2011: Judge Wright finds Robins has alleged a valid injury-in-fact. Spokeo files for an appeal and Judge Wright reverses himself and dismisses case for lack of standing. February 2014: Ninth Circuit Court of Appeals reverses Judge Wright’s dismissal and remands case. November 2, 2015: SCOTUS grants Spokeo’s petition for a writ of certiorari and one hour of oral arguments are heard by SCOTUS. May 16, 2016: In a 6-2 decision, the Supreme Court of the United States vacates and remands the decision of the Ninth Circuit Court of the United States which found the existence of Article III standing in a claim under the FCRA. SCOTUS found that the Ninth Circuit failed to address the “concreteness requirement” of Article III standing and instructed the lower court to do so. January 22, 2018: SCOTUS denies Spokeo’s second petition for a writ of certiorari. Parties begin mediation and ultimately come to a settlement. March 8, 2019: Plaintiff Robins files a stipulation for relief. March 11, 2019: US District Court for the Central District of California approves settlement stipulation between the parties. For three years, Spokeo may not publish any person’s credit scores unless it clearly states that it’s profiles may only be used for non-FCRA purposes. Spokeo will include a disclaimer on its terms and conditions page that its site users may not use any information gained from the Spokeo service for any FCRA purposes. All Spokeo customers must certify and agree that they will not use the company’s website and any information gained from its services for any FCRA purposes. Click here for a full copy of the stipulation. The case was ultimately dismissed with prejudice by the Court on March 12, 2019.